Marcel Leteri Sasso de Oliveira 2017 Australian National Champion. Published 19 August 2017 at 567 × 796 in Marcel Leteri Sasso de Oliveira 2017 Australian National Champion. 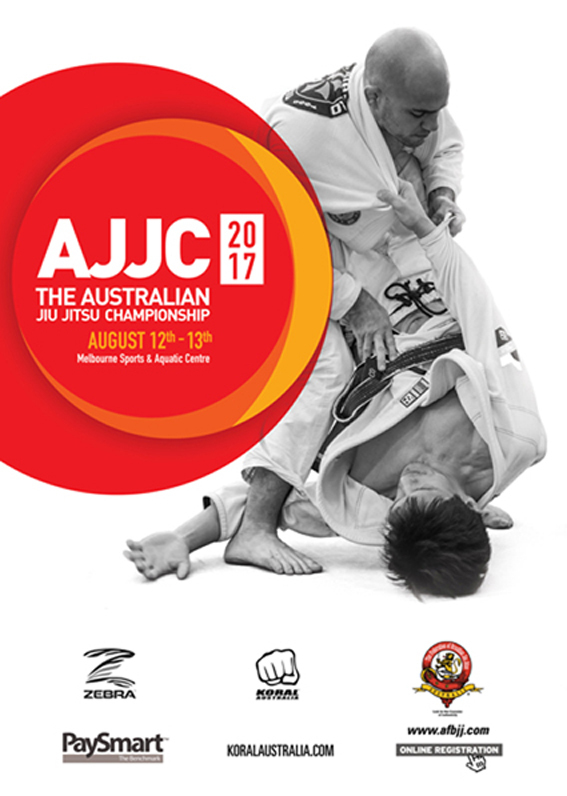 Coach Marcel Leteri Sasso de Oliveira is the 2017 Australian National Jiu-Jitsu Black Belt Master Featherweight Champion!